First known as “Luther Blissett”, Bologna’s fiction-writing collective return with a stylish, atmosp heric and provocative saga set in British America in the years prior to the white-settler uprising of 1776. There’s the rub: turning received ideas on their head, as ever, Wu Ming evoke the coming rebellion mostly through the eyes of the Mohawk nation loyal to George III, the “Great English Father”. At the core of a sweeping, narrative, bursting with colour and character, stands the real-life war chief, Joseph Brant, stalwart but doomed in his defence of a threatened culture and society. Quite how the Italian mavericks (here beautifully translated by Shaun Whiteside) conjure fiction of this strength and nuance from a collective remains a puzzle. But long may their drums beat. Thomas Müntzer, the radical Reformation-era pastor, was executed 485 years ago today for his part in leading the Peasants’ War in Germany in 1524. 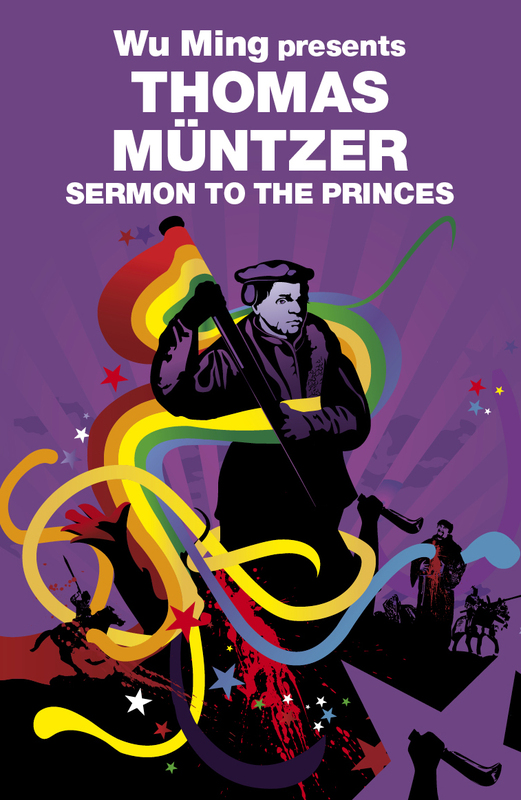 Next month Verso publishes Thomas Müntzer’s Sermon to the Princes as part of the Revolutions series. It gathers some of his most rousing sermons and his final confession before he was brutally beheaded on 27th May 1525. The book features an introduction by Wu Ming, the Italian writer’s collective, Wu Ming (formerly Luther Blissett), examining how Müntzer has continued to inspire radicals and visionaries for nearly 500 years. It also has a preface by Alberto Toscano. 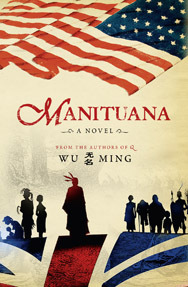 Wu Ming’s latest novel, Manituana, is published in paperback in July, and Alberto Toscano’s Fanaticism is out on 7th June. 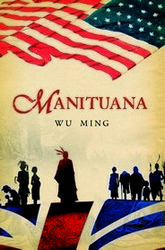 Manituana paints a vivid picture of life at the time and successfully weaves together the culture, traditions and particularly the languages of the Six Nations and the various European settlers living among them. It challenges many myths. … What is certain is that Manituana introduces us to some extraordinary women and men from a little known chapter of history, which exposes the ever grubby and cruel nature of colonialism and capitalism. 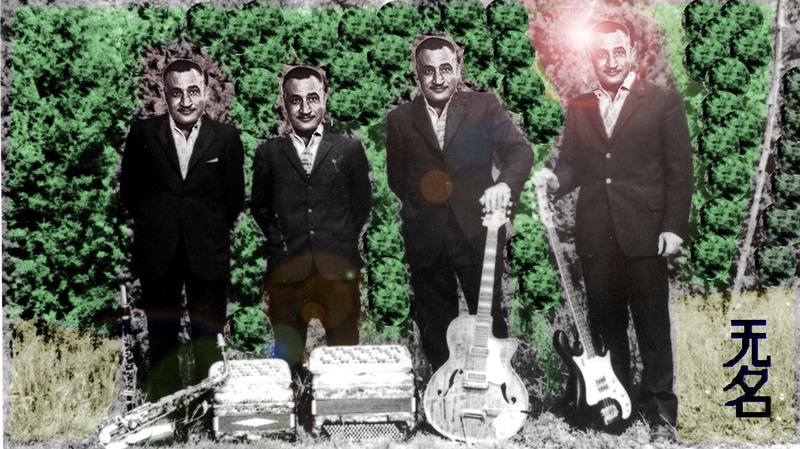 Wu Ming is a collective of five Italian fiction writers, founded in Bologna in January 2000. Their books include the bestselling novel Q, under the previous pseudonym of Luther Blissett, and ’54. Their website is www.wumingfoundation.com. Manituana’s fully interactive website is www.manituana.com. Wu Ming Presents Thomas Müntzer: Sermon to the Princes is forthcoming in Verso’s Revolutions Series. 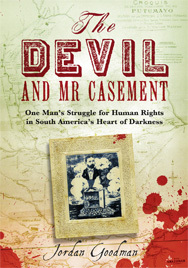 Jordan Goodman, in The Devil and Mr Casement: A Crime Against Humanity (Verso, £17.99), explores one of the earliest great modern human-rights campaigns: Roger Casement’s crusade against exploitation and near-genocide in the Putumayo between Colombia and Peru. … As did the overthrow of American revolutionary myths in Manituana (trans. Shaun Whiteside; Verso, £14.99). Here the Italian “Wu Ming” collective craft a splendidly surprising, Mohawk-centred view of white colonists’ rebellion against the “Great English Father”, George III. The Guardian’s Christopher Tayler writes about his visit to the Wu Ming collective in Bologna. In a piece entitled “A life in writing: Wu Ming”, Taylor discusses the group’s Luther Blissett years, Q, 54, and writing as a collective. The cabal’s greatest, most mesmerising trick of all has been to fashion novels of true originality and page-riffling appeal. How do they do it? The official version speaks of the sturdy virtues of co-operative work, with each individually-authored section given close scrutiny by other members of the collective until a final draft pleases the whole pack. … [Manituana is] a fast-flowing, densely peopled, richly decorated story of a precious way of life, and thought, on the brink of the modern abyss. JOSEPH BRANT is chief of the Mohawks, part of the Six Nations of the Iroquois, a conferation of native indians in North America. For years they have lived peacefully side by side with the English colonists — until revolution comes. Allegiances begin to fall apart, and in 1775 Brant sets off for London to beg the King for a more robust show of support against the rebels. Wu Ming is a collective of Italian fiction writers, and one might think this could lead to a disjointed narrative, but this is far from the case. In seamless prose — thanks, no doubt in some part, to translator Shaun Whiteside — they have produced a highly compelling epic ofgreat beauty and power.